Alexandra designed and developed the GN Diamond Money Making News blog while in her role as Social Media Manager for GemFind, 2011-2013. GemFind was contracted to design, develop and launch the GN Diamond Money Making Blog in 2012. A direct cutter and manufacturer of diamonds and fine jewelry, GN Diamond had been in business for over 35 years with offices in Israel and Philadelphia. Following an 8,000 sq. foot expansion in their Philadelphia Headquarters, Alexandra worked directly with the CEO of GN, Asaf Herskovitz, to mold a content strategy that would support specific branding and B2B networking goals. Alexandra developed a successful cross-platform strategy to maintain a profitable B2B online presence among retail clients through delivering benefit rich content and relevant industry insights. Utilizing email marketing, social media marketing, newsletters, blog directories such including AllTop, premier industry publications such as InStoreMag, Alexandra’s successful content strategy, affiliate networking and digital marketing tactics helped to build brand awareness, loyalty, convert leads, attract prospects and gain online authority for GN, who remains one of the top four largest wholesalers of GIA diamonds on RapNet. The fiscal growth resulting from digital marketing efforts during this time are privately owned and not approved for distribution. 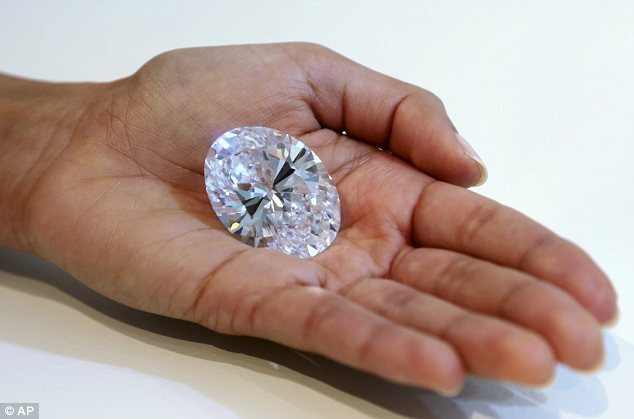 A diamond as large as an egg? Yes, that’s correct. It’s also flawless. 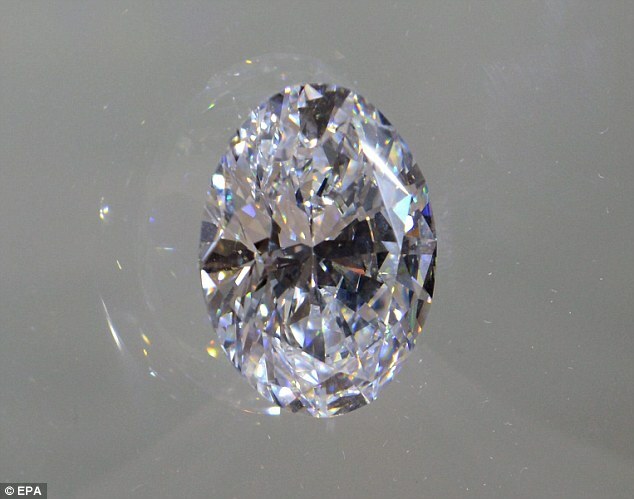 Sotheby’s diamond was mined in Southern Africa in 2011 from a rough stone that was measured at around 299 carats, reports trade publication Jewelers Circular Keystone. Whoever purchases the massive stone will also win over its naming rights. The diamond will be auctioned alongside this internally flawless, 7.59-carat ‘fancy vivid’ blue diamond, as part of Sotheby’s 40th anniversary celebration in Asia. 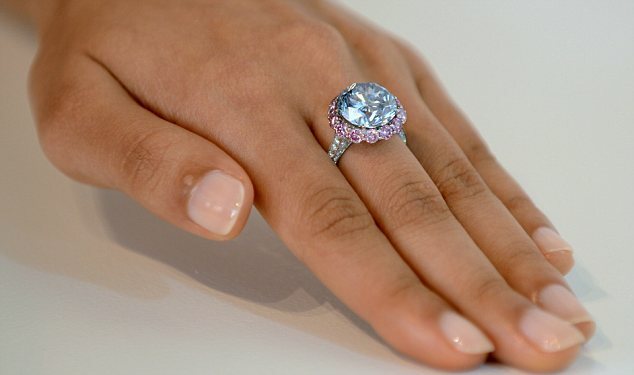 The Premier Blue, as its been named, is expected to catch more than $19 million at auction.